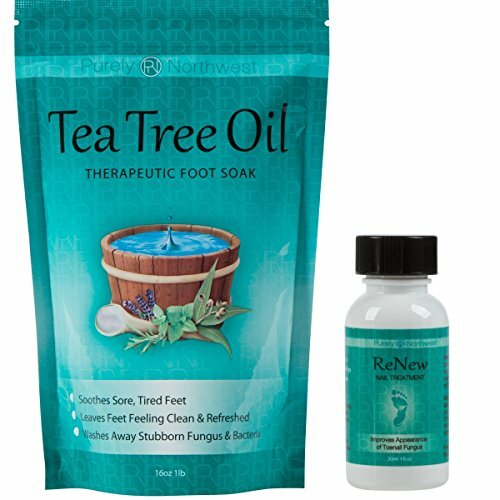 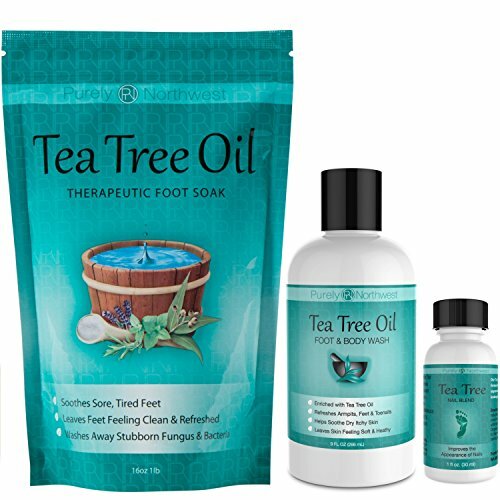 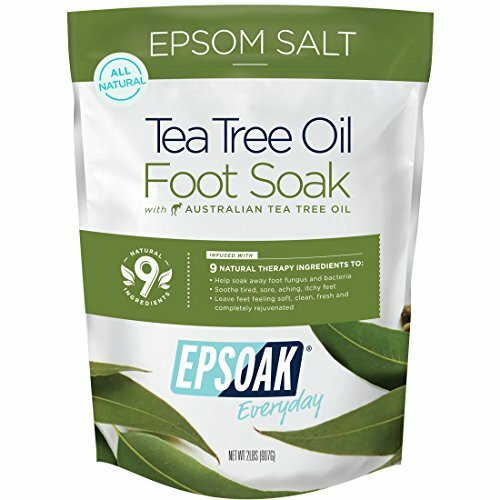 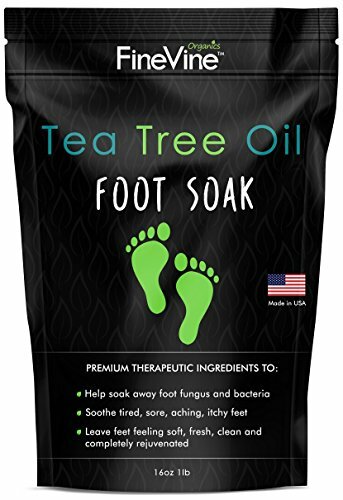 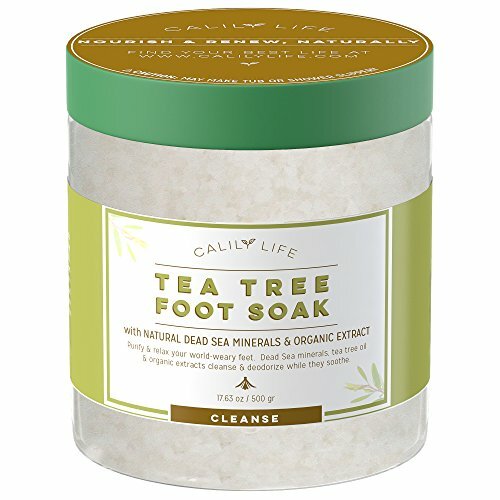 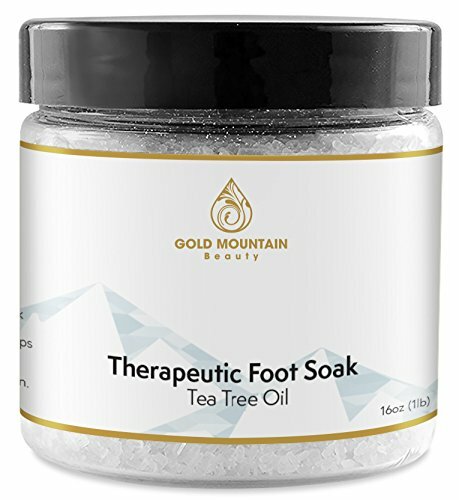 Tea Tree Oil Foot Soak with Epsoak® Epsom Salt - 2lbs (907g) Packaging: Resealable bulk bag Our Tea Tree Oil Foot Soak is infused with 9 natural therapy ingredients to: Help soak away foot fungus and bacteria Soothe tired, sore, aching, itchy feet Leave feet feeling soft, clean, fresh and completely rejuvenated. 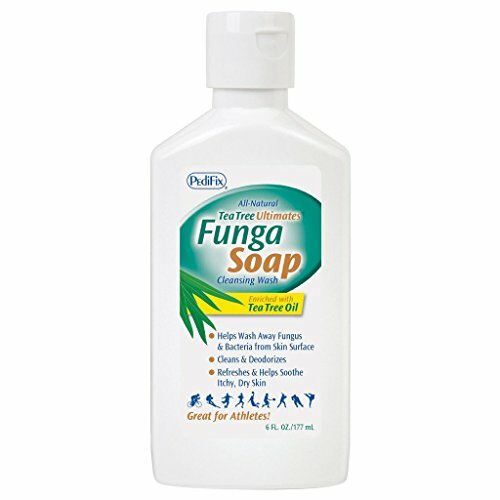 FungaSoap® cleansing wash helps relieve the discomfort of itching and dryness associated with athlete's foot while it cleans and refreshes skin. 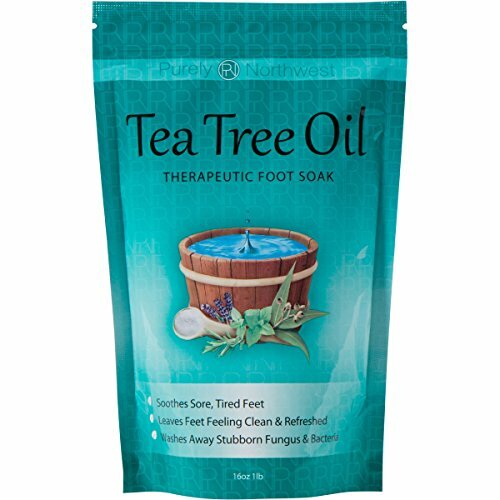 This patented soap is enriched with tea tree oil - an essential oil used as a disinfectant and antiseptic for centuries. 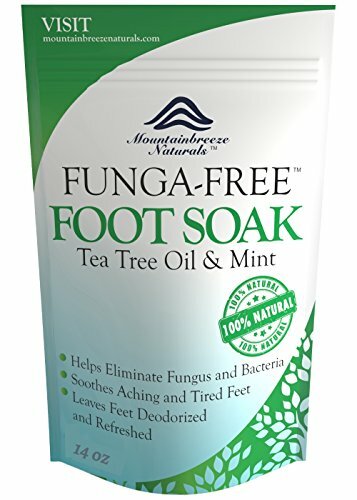 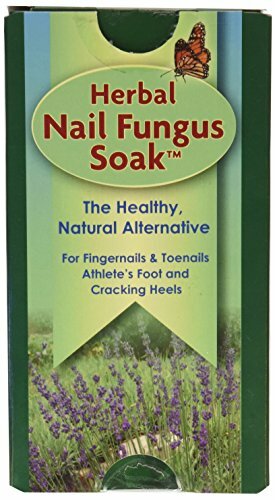 Toe Nail Fungus Solution, It's Worked For Me!